Let Granite help you build a new construction lending profit center to enhance your existing construction lending business. Learn how Granite's new Warehouse Program benefits both you and your clients allowing both to offer Construction Financing. 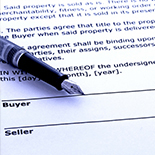 Granite Loan Management is a national construction risk mitigation company. 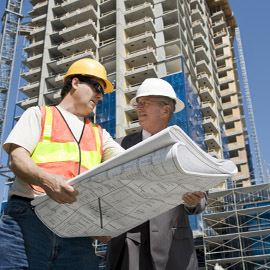 One of the many services GLM provides is the management of construction funds for financial institutions. 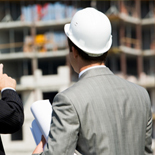 GLM's inspectors act as the eyes and ears of the project, verifying all construction work is in place as per the plans and specifications prior to the release of funds.